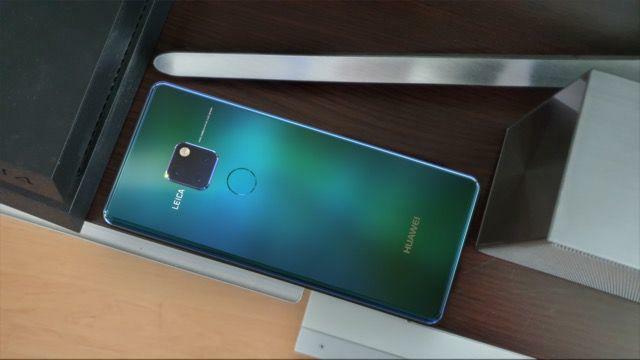 Huawei is expected to unveil the Mate 20, its next flagship in an event set to take place on October 16. 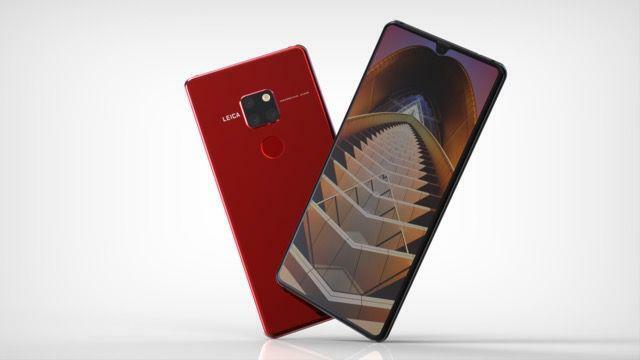 The next iteration of the impressive Mate line is set to include a stunning display and a triple-camera system similar to what the P20 Pro features, and now you can see it in all of its glory in new stunning renders. 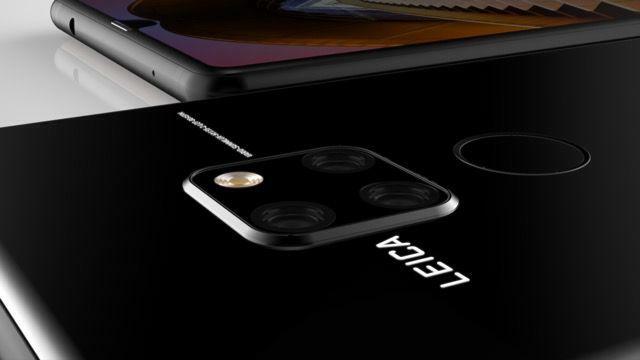 Previously, we’ve seen renders that gave us an early look at the device, but the new renders from Concept Creator give us our best look yet from multiple angles. 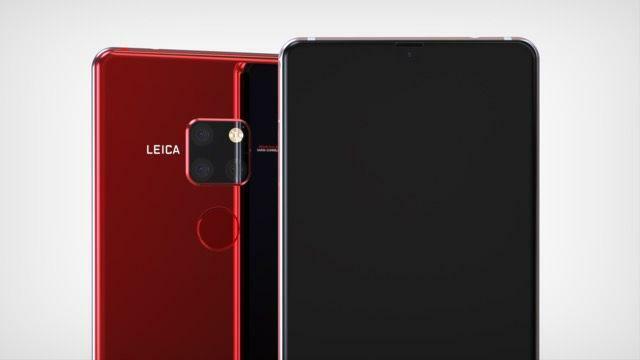 The renders make one thing abundantly clear: the Mate 20 will be a beautiful device. 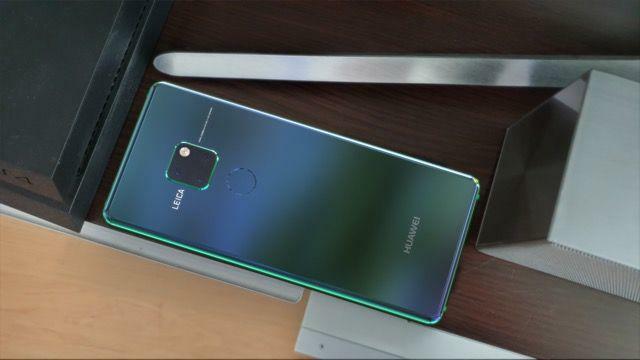 The usual staples of an Android flagship are included: edge-to-edge bezel-less display with a notch (though it is smaller than the P20 Pro’s notch), an all-glass design and the marquee triple-camera system. 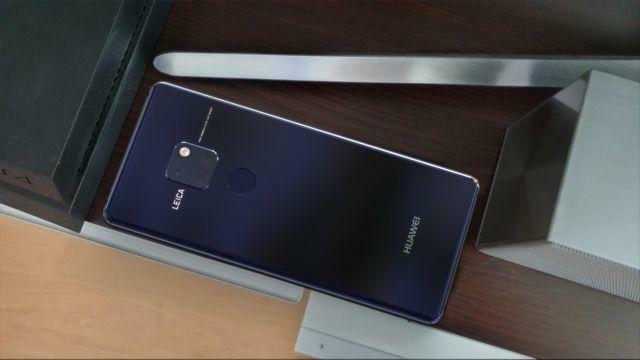 Huawei really stepped up its smartphone camera game with the P20 Pro, including a triple-camera system that is considered one of the best, and the Mate 20 is next in line to receive the upgrade. However, at this point we can only judge the camera on how it will look. 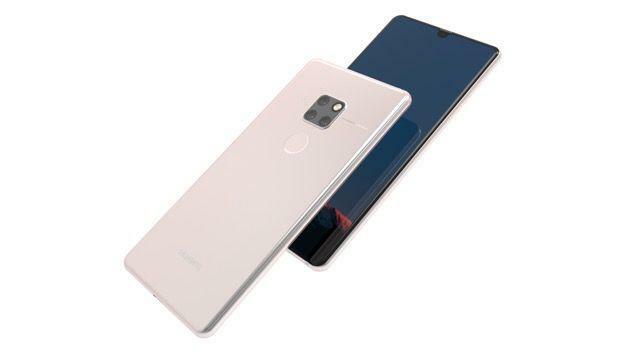 Instead of the vertical layout most smartphones have, Huawei went in a different direction with the Mate 20 including the three cameras and flash in a unique square configuration. 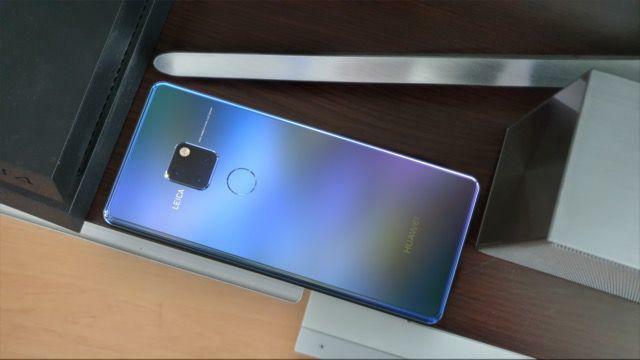 As for what type of sensors Huawei will include, that remains unclear. 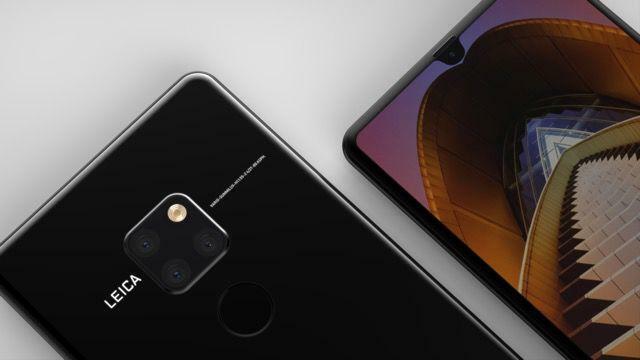 The P20 Pro came with the standard main camera, a monochrome sensor and a telephoto sensor. 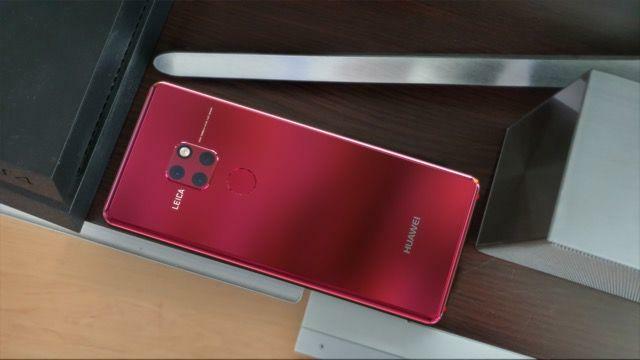 Rounding out the Mate 20 as a complete package is its expected spec offering, including the Kirin 980 processor, 8GB of RAM and 512GB of storage. 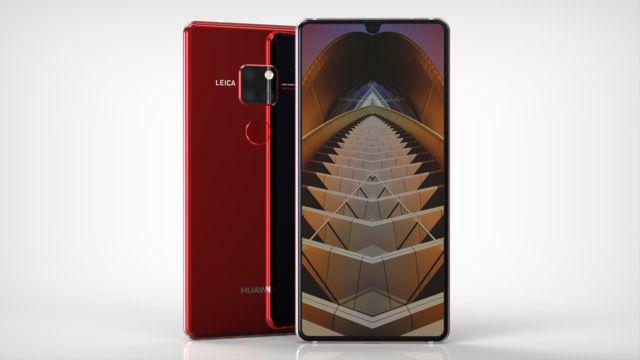 Check out the renders for yourself in the gallery above and see if Huawei’s Mate 20 is the next Android flagship to buy.